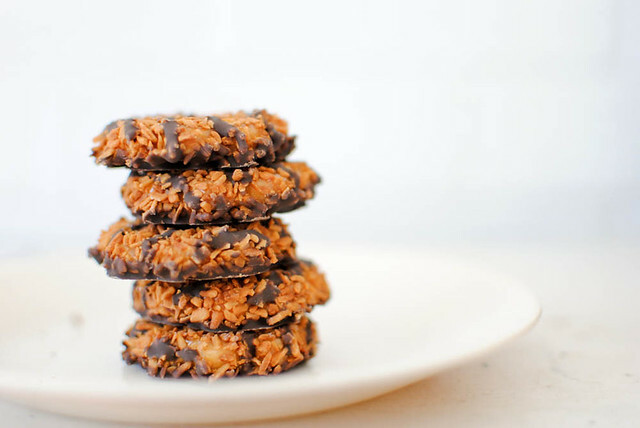 Girl Scout cookies. 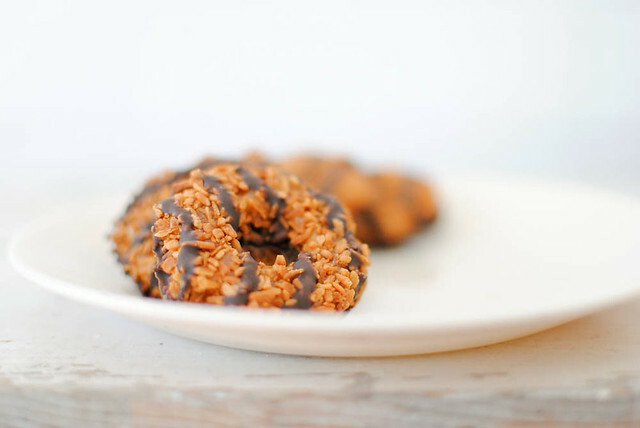 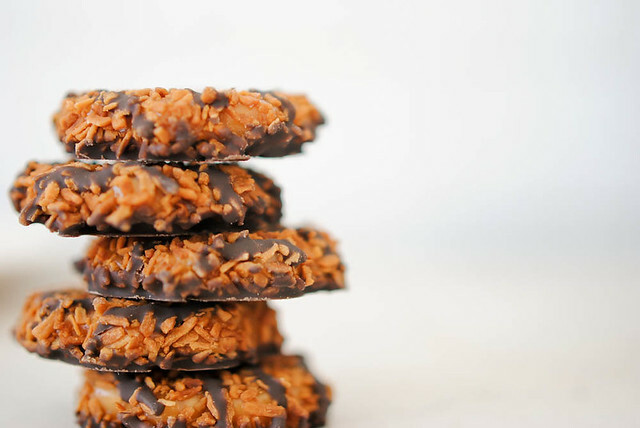 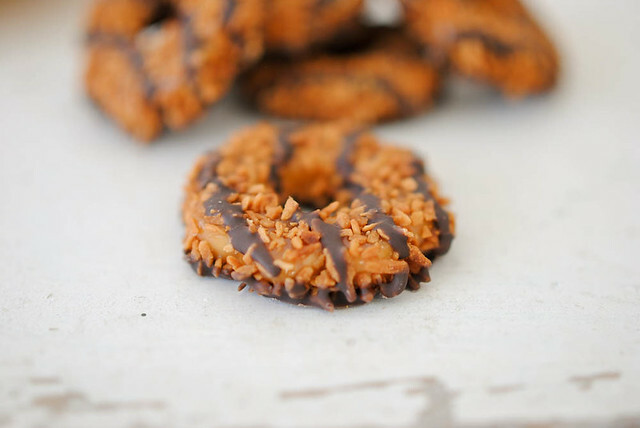 Sweet, glorious samoa cookies. 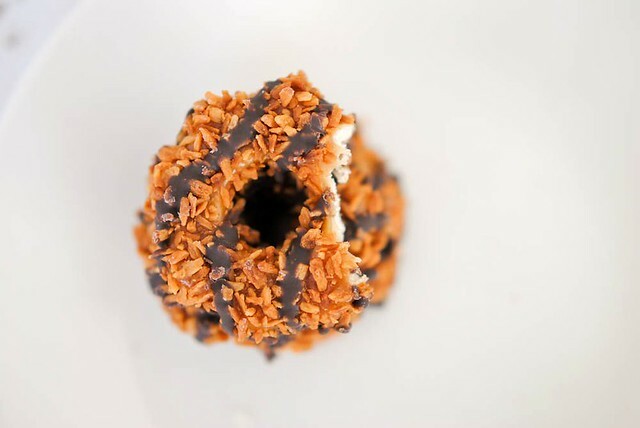 I dream of the day when they'll sell them year round.